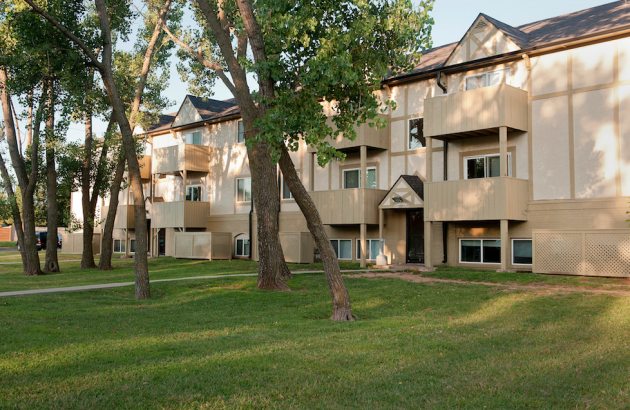 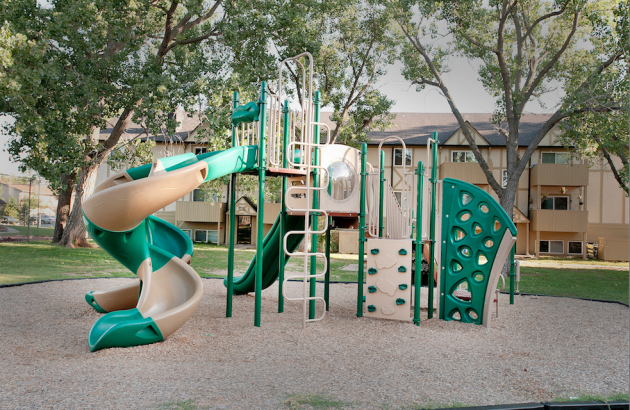 Farmington Place Apartments is the perfect place to call home in Wichita. 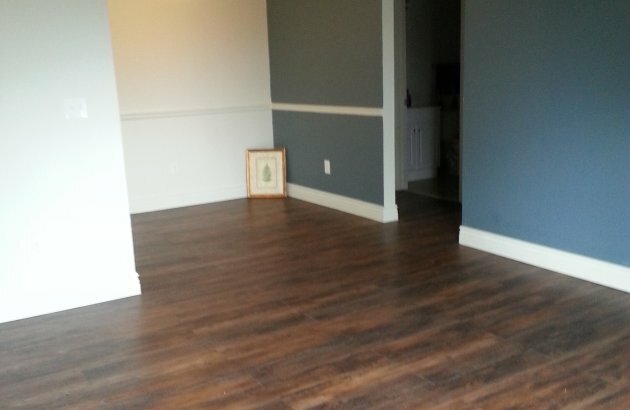 These newly renovated apartments are available in studio, 1 and 2 bedroom floor plans. 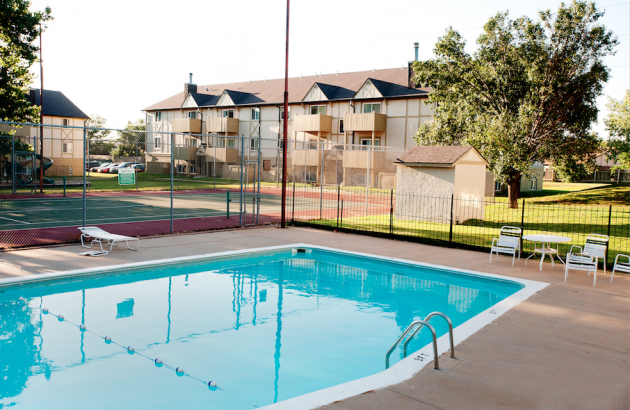 This apartment community is nestled in lush green lawns with a sparkling swimming pool, a children's playground, a tennis court and a clubhouse that provides that getaway feel while conveniently accessing work, shopping and school. 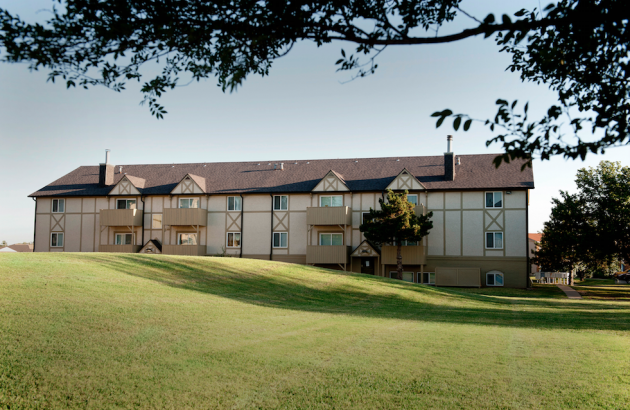 We invite you to come and see the changes we've been making at Farmington Place Apartments in Wichita. 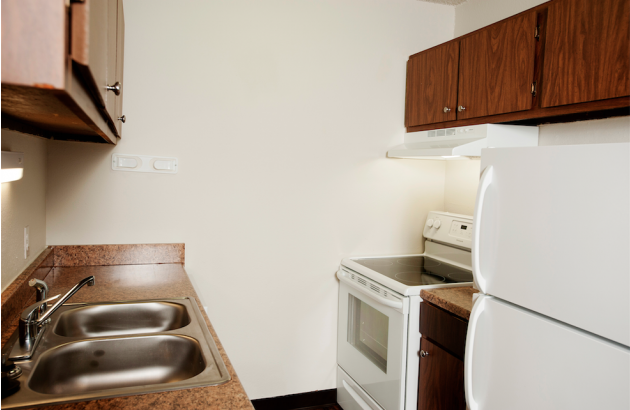 Call our professional onsite management team to schedule a time to see your newly renovated spacious apartment or stop by our leasing office for a tour.